Mar 18, 2019 (China Knowledge) - China’s second-largest pork producer Muyuan Foodstuffs says that it will be increasing its production of pork this year despite the country being hit by outbreaks of swine fever, expecting that the reduced supply will bring about an increase in prices which will boost its profits. Since August last year, 112 cases of swine fever outbreaks have been reported in 28 of China’s 34 provinces with nearly 1 million pigs being culled. In addition, the virus might have also spread to Vietnam and Mongolia with the Food and Agriculture Organization (FAO) of the United Nations detecting presence of the virus in the two countries. The virus is fatal to pigs but does not affect humans. Currently, there is no approved vaccine for the virus. While the swine fever outbreaks have hit many pork producers, chairman of Muyuan Foodstuffs Qiin Yinglin views the current epidemic as an opportunity for the company to further its development should it be able to ride it out. 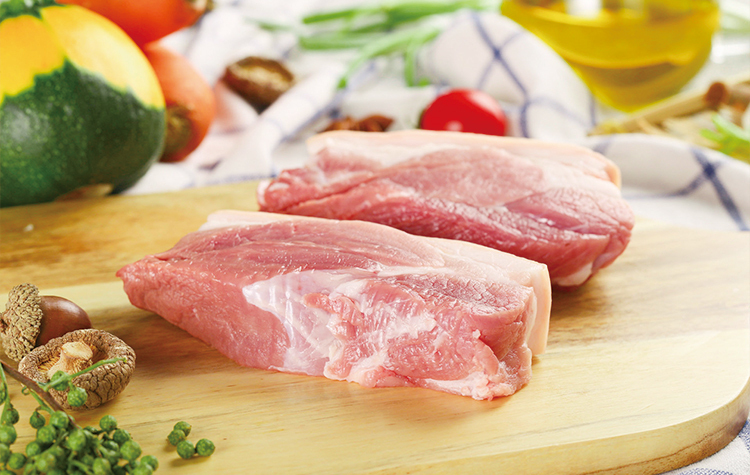 According to the company’s annual report published earlier in February, the average selling price of pork has fallen by 20% year-on-year to RMB 11.6 per kg along with a decline in live hog prices. However, the company expects prices to recover and potentially reach RMB 20 per kg this year with the current swine fever epidemic. Large pork producers such as Muyuan are currently well positioned to take advantage of the current situation as they have the capabilities to tackle the disease compared to smaller farms which have a high likelihood of being wiped out. Muyuan has since taken on a number of measures to handle the outbreaks such as by disinfecting trucks used to transport pigs, sterilising animal feed with heat, and filtering the air in its farms.